This week’s featured backyard astrophotography setup includes a very modest and affordable rig that’s producing impressive results. 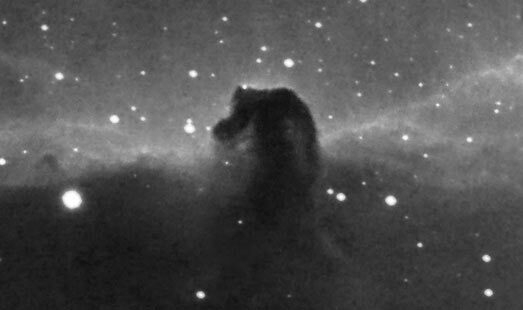 It’s proof that successful deep sky imaging can be accomplished with modest equipment when you follow the basic principals. An accurate polar alignment, sound autoguiding, and plenty of patience and hard work have served our imager well. Pawel has leveraged the strengths of his gear and maximized them to their full potential. The 290M is a popular planetary imaging camera thanks to low read noise qualities and onboard buffering for a fast data transfer speed. 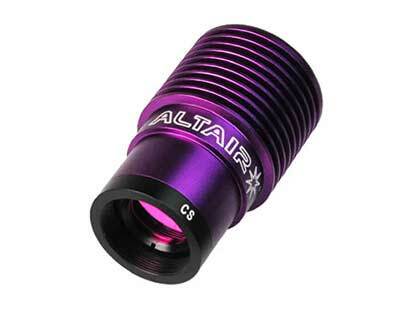 Altair notes that this camera does perform well on deep sky objects thanks to reduced amp glow. 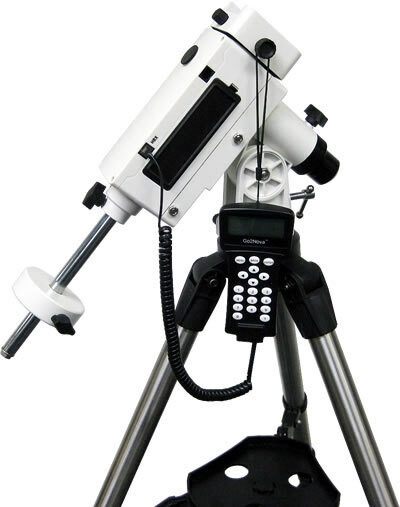 Pawels deep sky imaging payload rides smoothly and accurately across the night sky thanks to the reliable and highly portable iOptron SmartEQ Pro mount. This GoTo equatorial mount is an excellent choice for anyone looking to build a portable astrophotography kit. 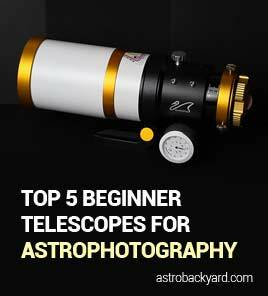 It includes an ST-4 compatible autoguiding port, which Pawel puts to good use while imaging deep sky objects. This is what I meant when I said Pawel is really maximizing the potential of his gear. 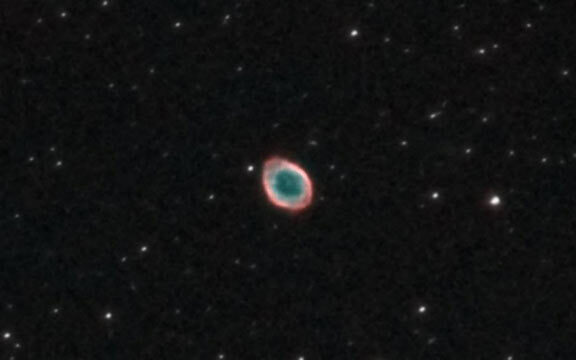 5-minute deep sky images open the doors to some incredible imaging projects, including the beautiful example of the Ring Nebula seen below. This image was acquired using the guide camera in Pawel’s equipment shot. For autoguiding, Pawel uses a ZWO ASI224MC through a modified 9 x 50 Orion finderscope for increased tracking accuracy. This is a color camera with an IMX224 CMOS Sony sensor that could also be used for planetary or DSO imaging. This is a truly affordable imaging rig, with lots of potential for all types of astrophotography from planetary imaging to long exposure deep-sky. I am really impressed with the deep sky images Pawel has been able to capture. Keep up the inspiring work my friend! 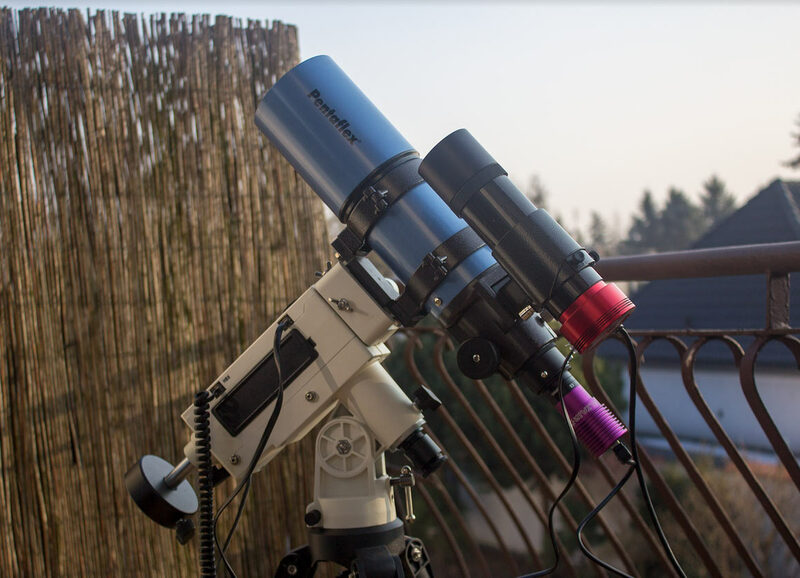 Thank you for sharing your backyard astrophotography setup with us, Pawel!